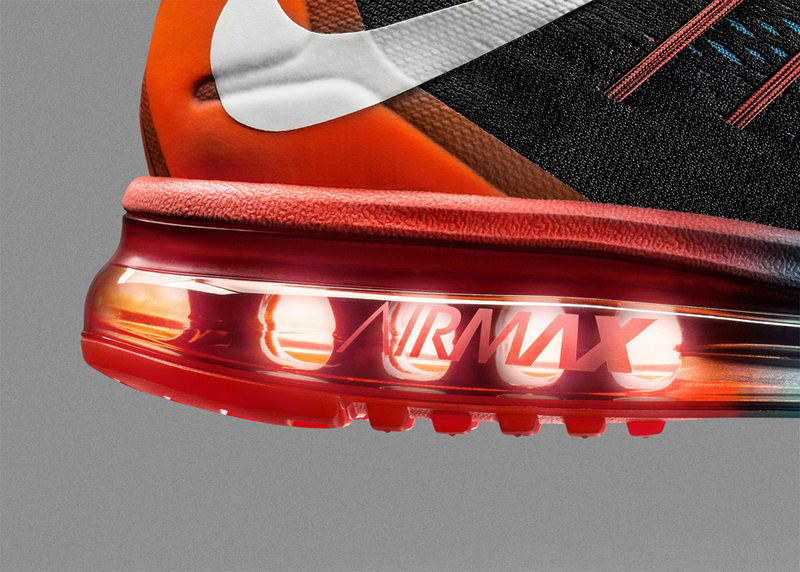 Nike officially unveils the upcoming Air Max 2015. 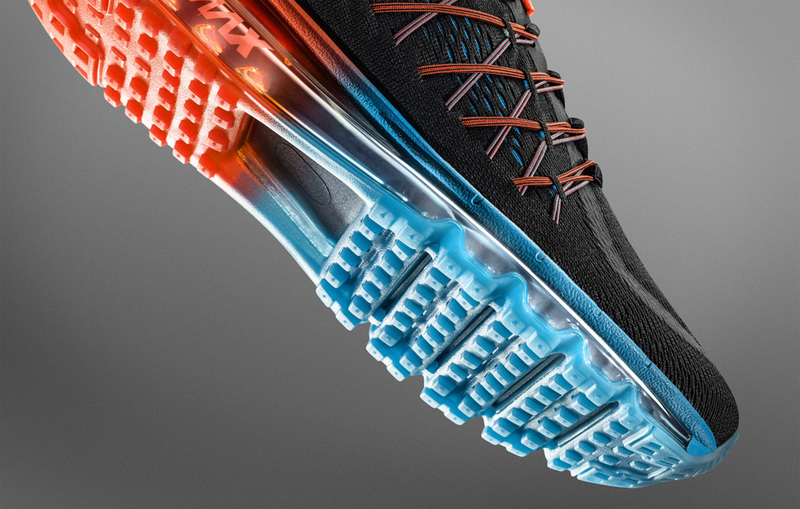 The Nike Air Max 2015 release date is November 28th, 2014. 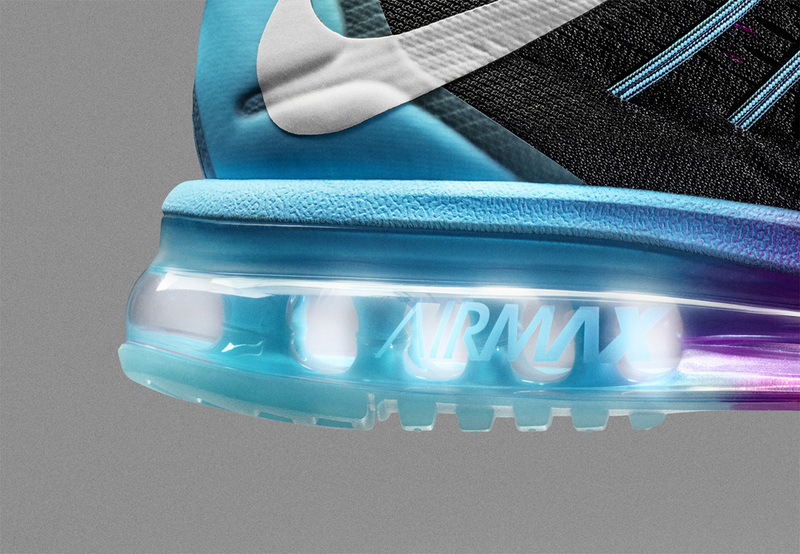 The fact that the shoe is showing up before the year that it's marked off with shouldn't be surprising though, if you jumped on last year's Air Max offering then you should recall the early timing on them. 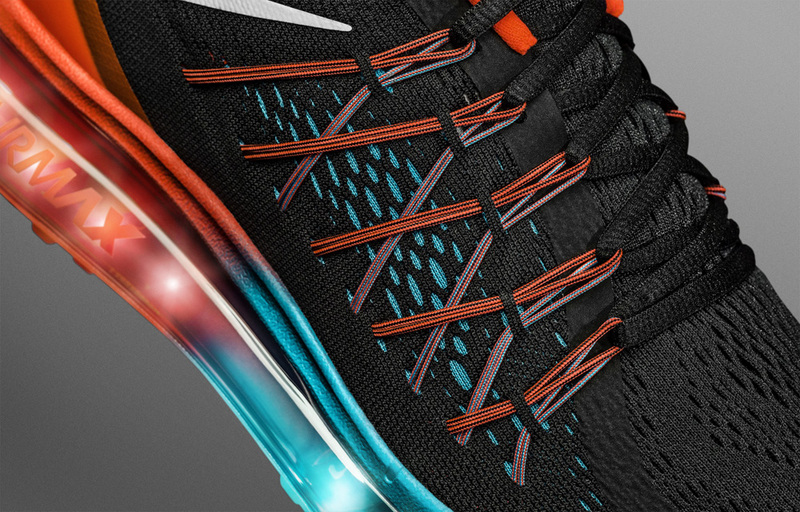 Full-length Air once again runs along the bottom of the build, while the upper has a full engineered mesh treatment that's designed to suit the foot in motion. 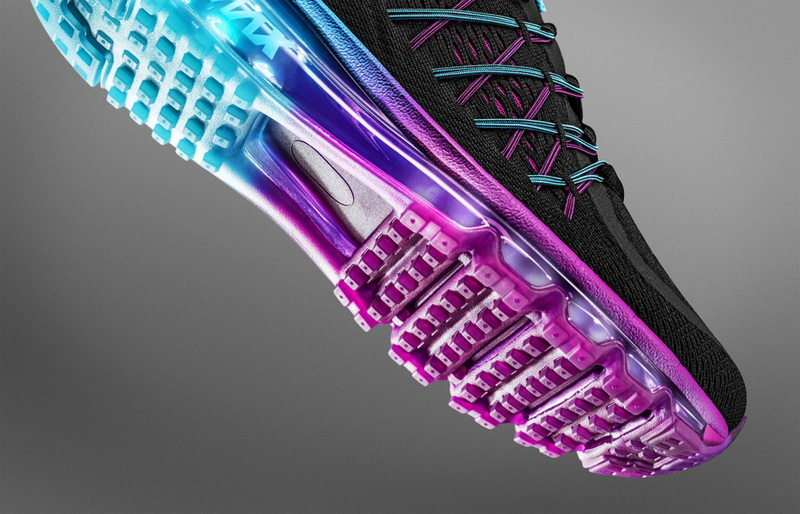 The above men's colorway along with the women's colorway pictured first below will be the launch pairs, with the other two to follow in January, 2015. 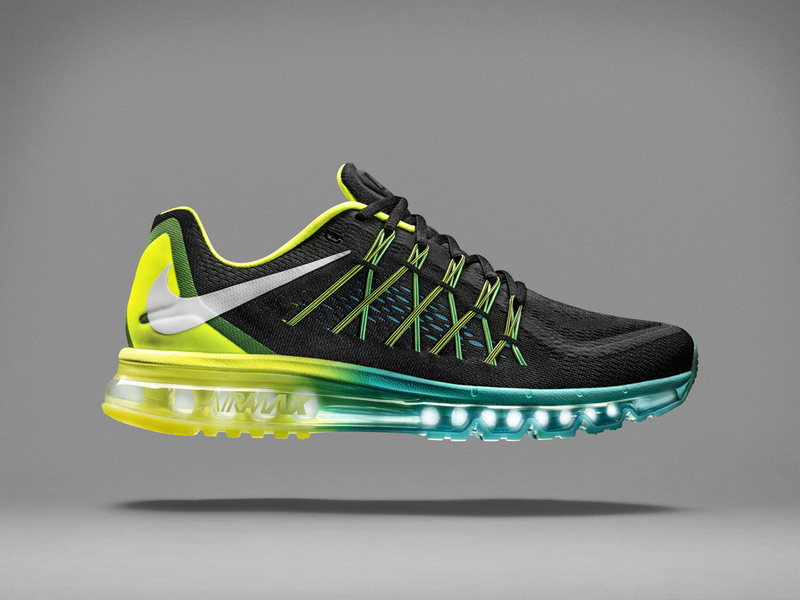 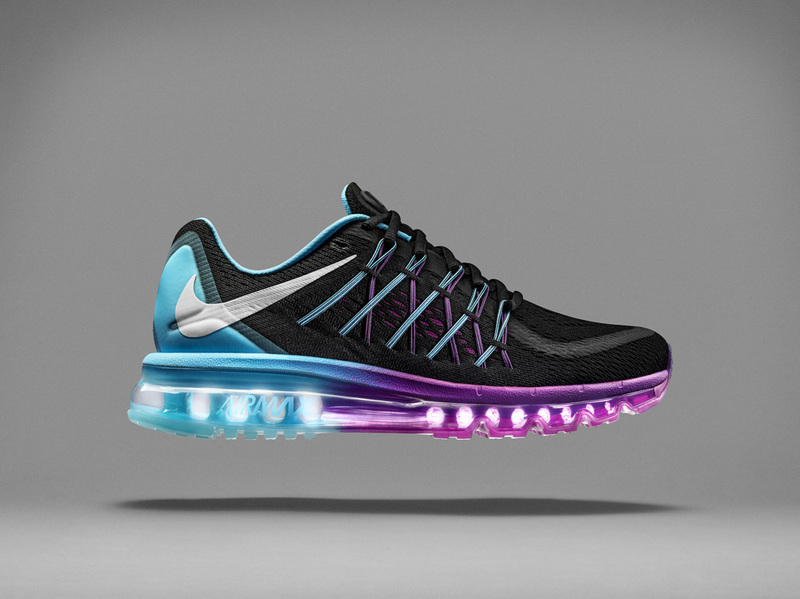 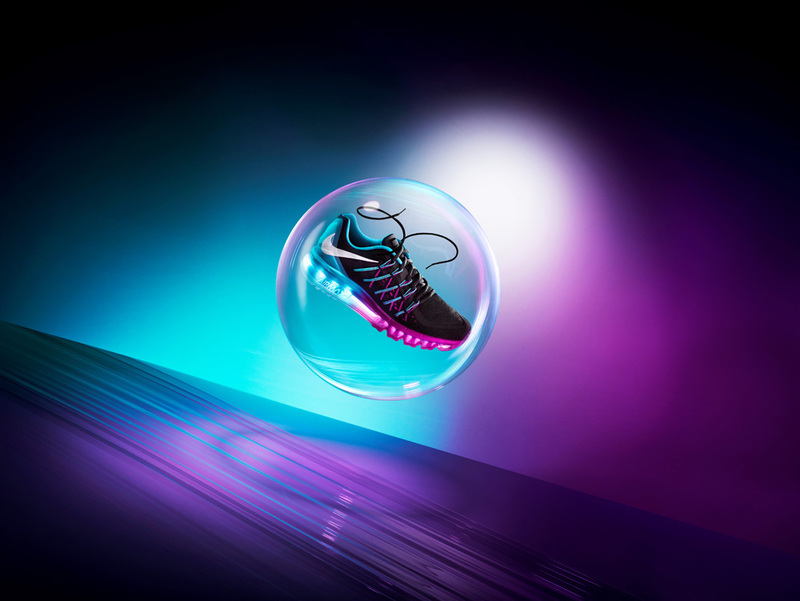 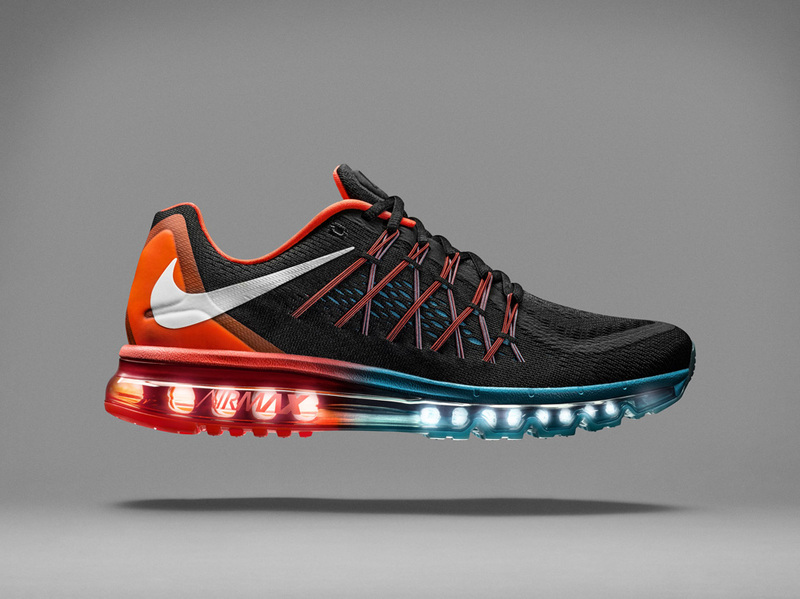 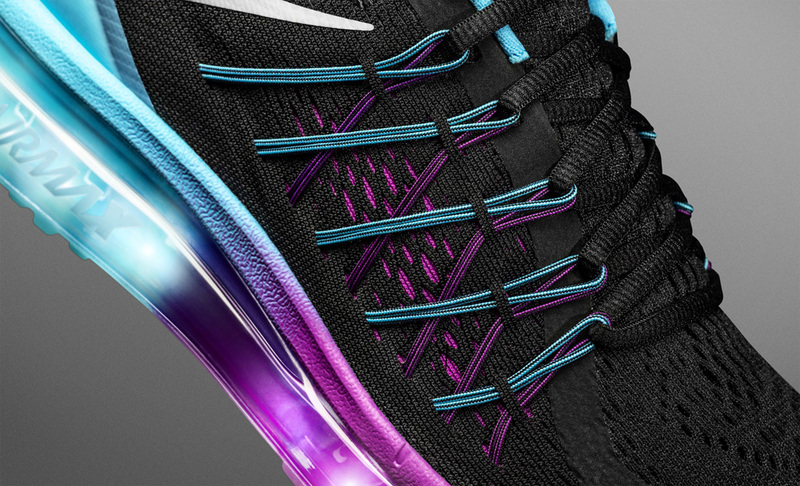 Read more via Nike and remember you can customize a pair of Air Max 2015s for yourself now on NIKEiD.